S3-1024 is rated 4.8 out of 5 by 4. Rated 5 out of 5 by Davota from Made this happy home for it. Also got amp to run. Great pair. Rated 5 out of 5 by trav1972 from great sound , power handling I now have two in my car, with a third in my floor ( will be adding it shortly) .At first I was scepticle about the handling the power I have( rf bd 1500 ) so I ran them at 2 ohms planning to later flip the switches after break in but now I bought another and I'll leave the swtches right where they are and add a third .my amp will be at around 1.3ohms so it will be feeding them around 5 to 600 watts .after this I my even go with 4, love these subs . 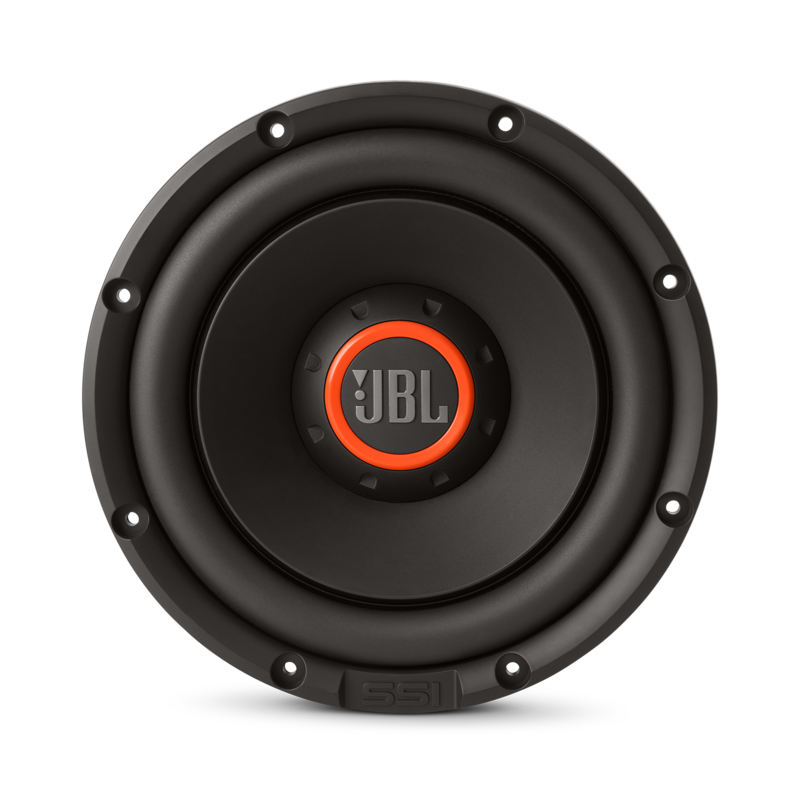 Always loved jbl amps and subs. This is a lot of sub for the money. You won't regret it. Rated 5 out of 5 by Jammin JESUS Freak from Awesome sound I bought 2 JBL GTO S3 1024 10" subs, and powering them w/ JBL GTO EZ1001 amp, and they sound great! Very clean! A very sweet combo. 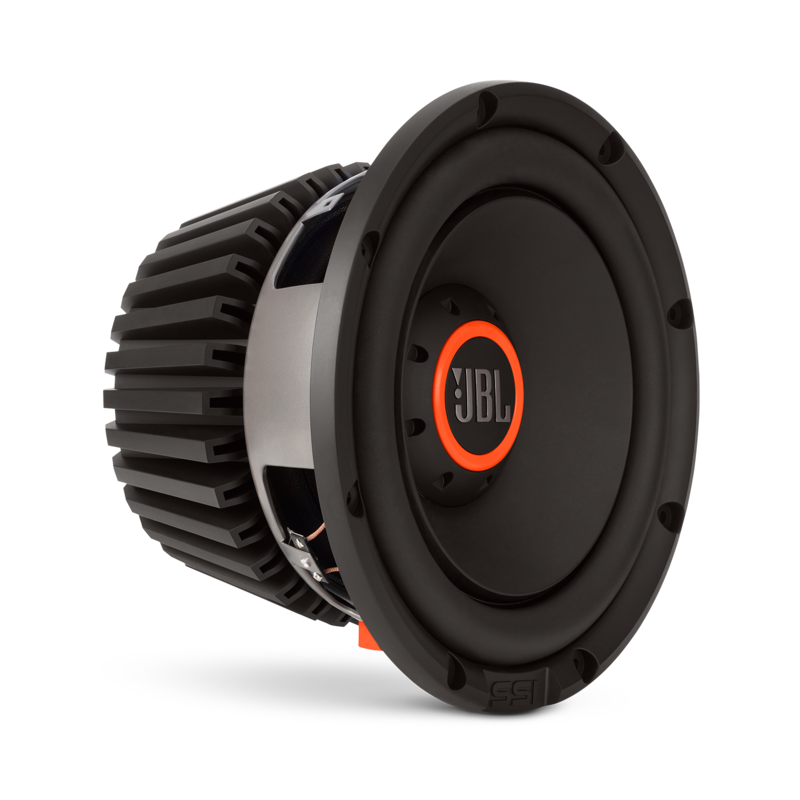 The S3-1024 can safely handle 450W RMS at 2 or 4-ohms and your Audiopipe 15001D can drive up to 950W or 600W at 2 or 4-ohms, single channel driven, respectively. Using this amplifier with these speakers would cause damage to your speakers and is not recommended, unless you set the gain to a very low level. But if you are going to use two speakers in one channel, the speakers together can handle 900 watts. This is close enough to not pose a problem at all. Hi. The port dimensions are shown in the owner's manual: 287 mm long, 76 mm in inner diameter. Tuning frequency is 30 Hz. Is the GTR-601 amp a perfect or close to perfect match to push 2 S3-1024 subs at 2 ohms? If using a single S3-1024 we will advised that you will run this on 4 Ohms, at this rate there will be no risk on speaker and the amp. If you want to run two subs (parallel) from a single GTR-601 at 2 ohms, it will work. Be advised, when doing this you need to keep the amp at moderate to low volume and well-ventilated. packaging and websites say 3 inch coil owners in reviews are saying its a typo and its a 2.5 coil can someone please confirm the coil size? Hi! 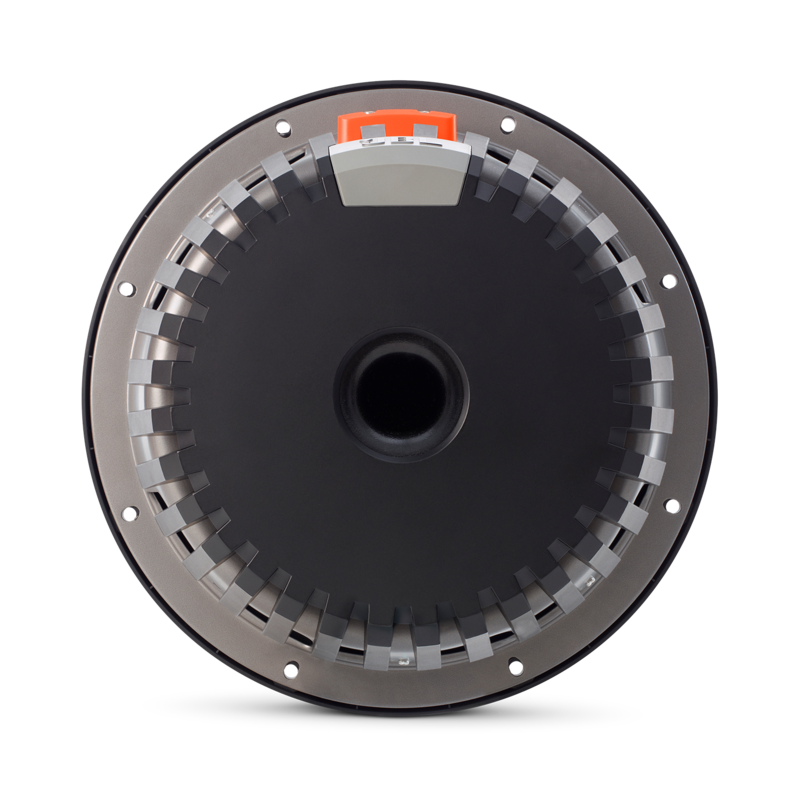 The S3-1024 has a 2.5&quot; Voice Coil Diameter. My Rockford Fosgate R500XD1 is going into protect mode when the S3-1024 is installed with the 2 Ohm setting. 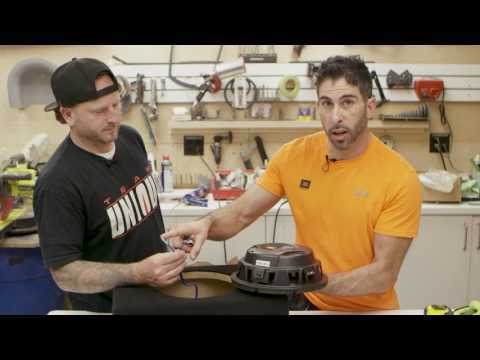 When I switch to a 4 Ohm Kicker it works fine and does not go into protect mode. Thoughts? The amp is capable of 2 Ohms according to specs. I'm confused by the box dimensions referenced in the manual. It says vented box volume (includes driver + port displacements) should equal 1.5 cubic feet. Is that the gross volume or the net volume? Thanks. It is the gross volume. Please build the box to exactly 1.5 cubic feet and then install the speaker and the port and you will be good to go. 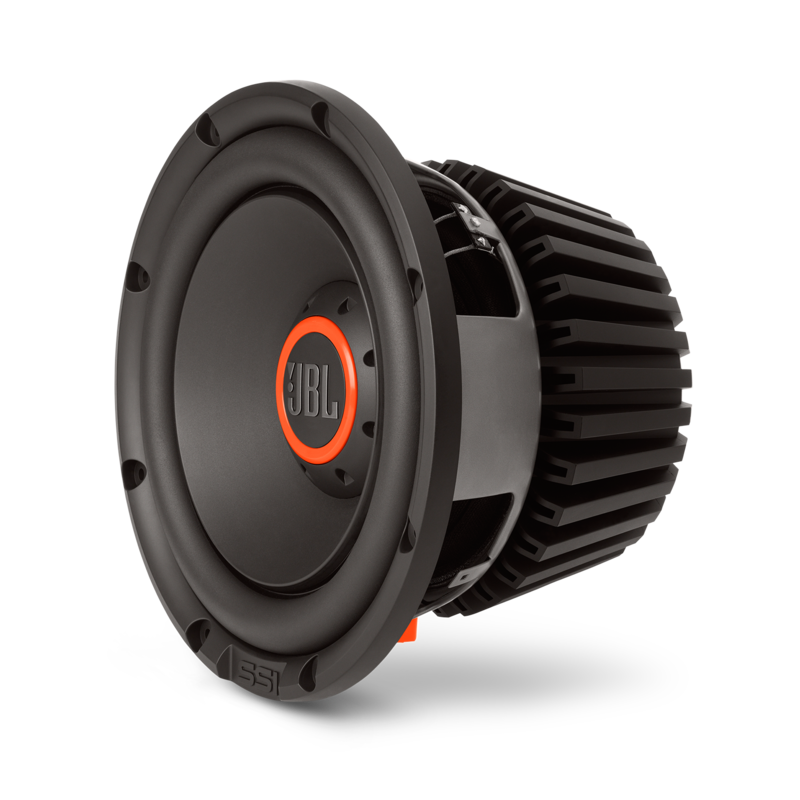 As shown under the specs above, it can handle 450 watts of RMS power handling. That said, you can go with any amp with an RMS wattage rating of 450 watts or lower. For example, if your listening taste only requires a 200 watt amp, this would work fine as the sub can handle UP TO 450 watts. On the other hand, if you are looking to get the sub as loud as you can get it, go with an amp that has a rating of 450 RMS watts. But do not go with anything more powerful.